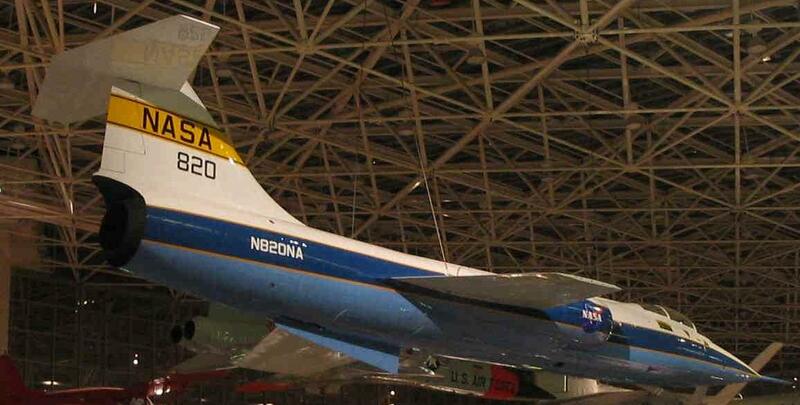 The F-104 was always one of my favorite airplanes. Geez, I have so many ! I remember building a model of one when I was a kid. It's hard to believe -- looking at it -- that it's really that old! 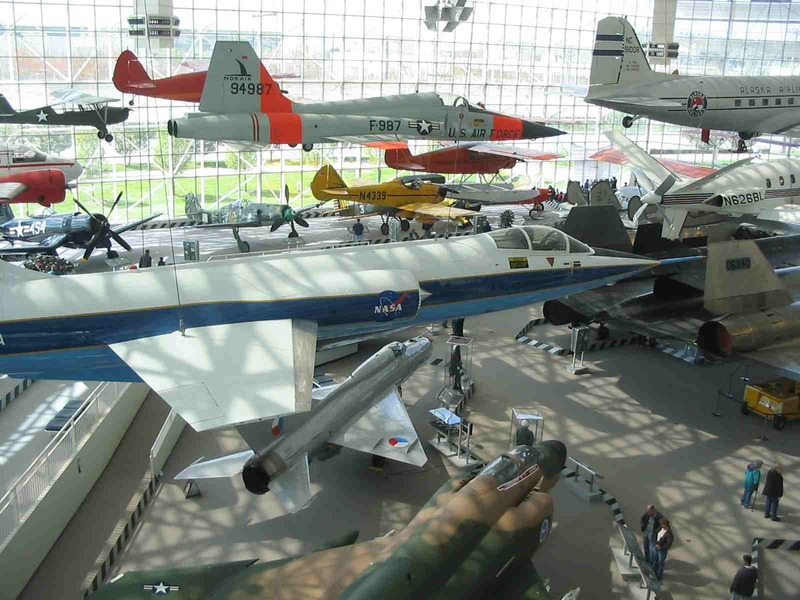 As Chairman of the Museum's Acquisition Committee during the 1980's, I was pretty free to wander around the candy store and pick up what I wanted (well, not totally free!) Thus I was involved in the acquisition of this aircraft. 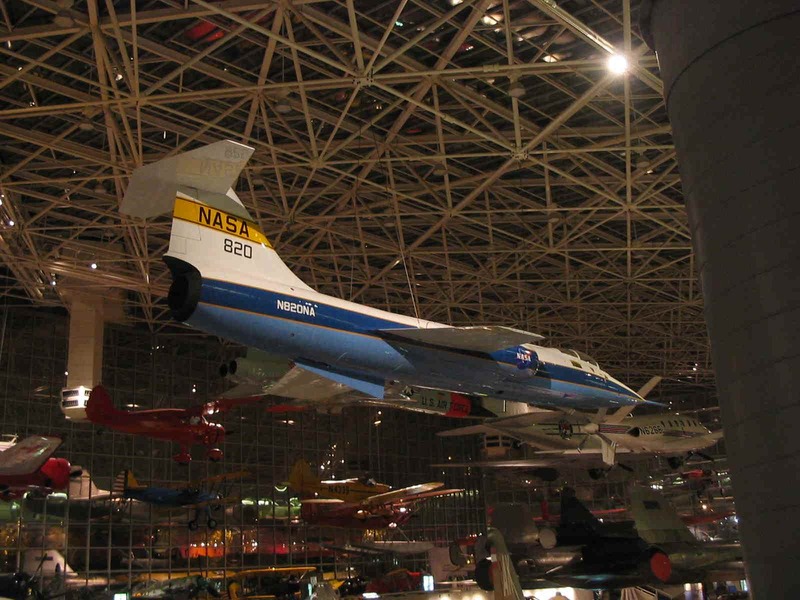 One of the conditions laid down at the time, was that it retain its NASA paint job. That was fine business with me, since I liked it much better than the USAF silver, or camo drab. I do really miss the six years it spent at the Restoration Center in Everett, where I could walk around it and give it many love pats and swipes with a polishing cloth. They called this airplane a "Missile with a Man in it" Wonder why? The Engineer as an Artist. Engineers really are artists. Don't believe it? Check out the Golden Gate Bridge, the Empire State Building, the Queen Mary. 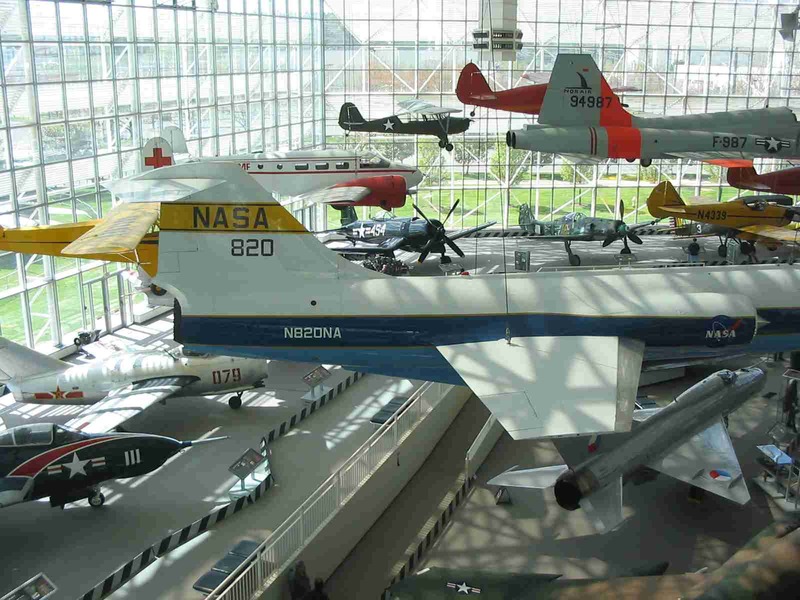 And, of course, a whole lot of airplanes. Kelly Johnson, one of my big heroes, was an Artist. 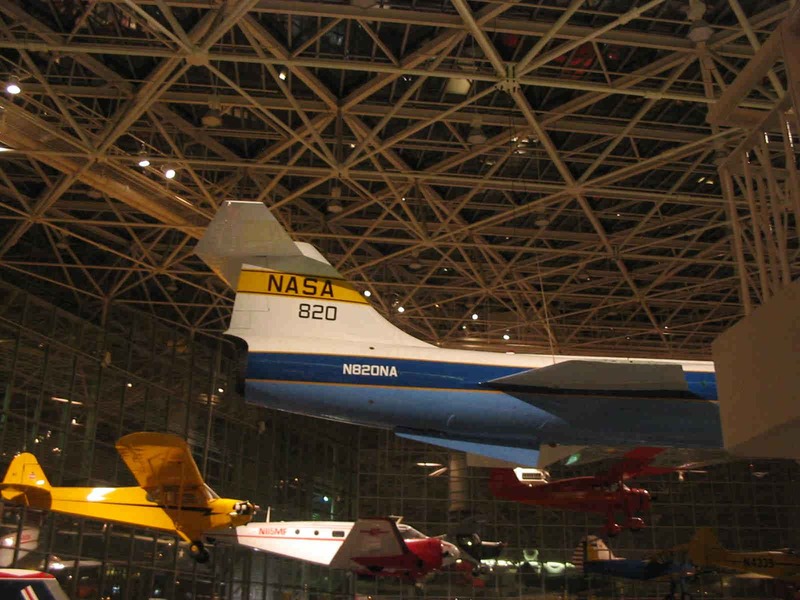 There are many reasons to admire Kelly, but his airplanes were all "good lookers." That's a heck of a good reason, all by itself. I've never seen it mentioned elsewhere, but Kelly was a true Artist. Check out some of his other creations here. 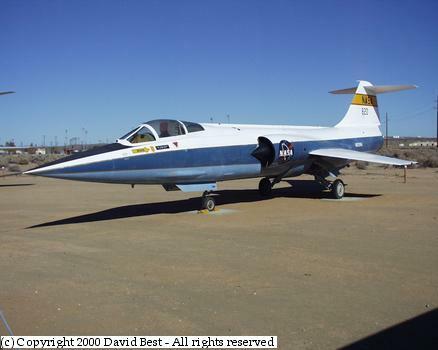 There is a distinction between the Blackbird Airpark and the Joe Davies Heritage Airpark at Palmdale Plant 42 (formerly Palmdale Plant 42 Heritage Airpark). 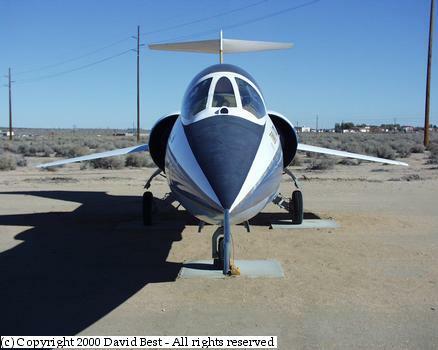 The Blackbird Airpark is affiliated with the Air Force Flight Test Center Museum at Edwards AFB (an AF Museum). 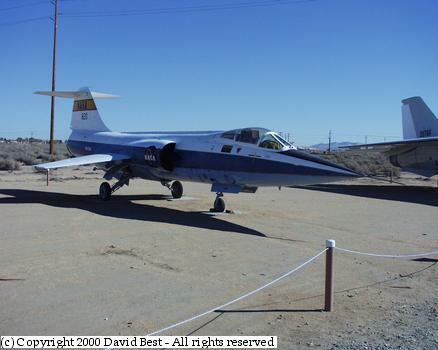 Although the Joe Davies Heritage Airpark is adjacent to the Blackbird Airpark, it is actually a City of Palmdale operated facility, separate from the Blackbird Airpark, and is dedicated to preserving and displaying the history and aircraft of Air Force Plant 42. 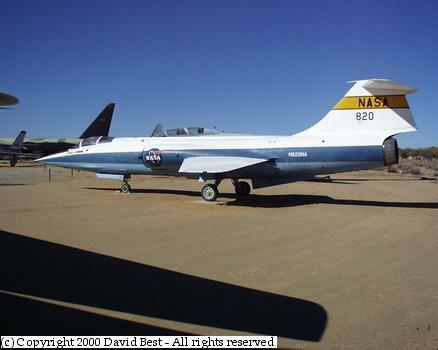 The Joe Davies Heritage Airpark website is www.palmdaleairpark.com, and the site is open to the public Thurs-Sun, 11 am - 4 pm (same hours as the Blackbird Airpark).